There is nothing more fun than sitting in your tutu eating cake. Cake smashes are fun, relaxed and ever so slightly messy. 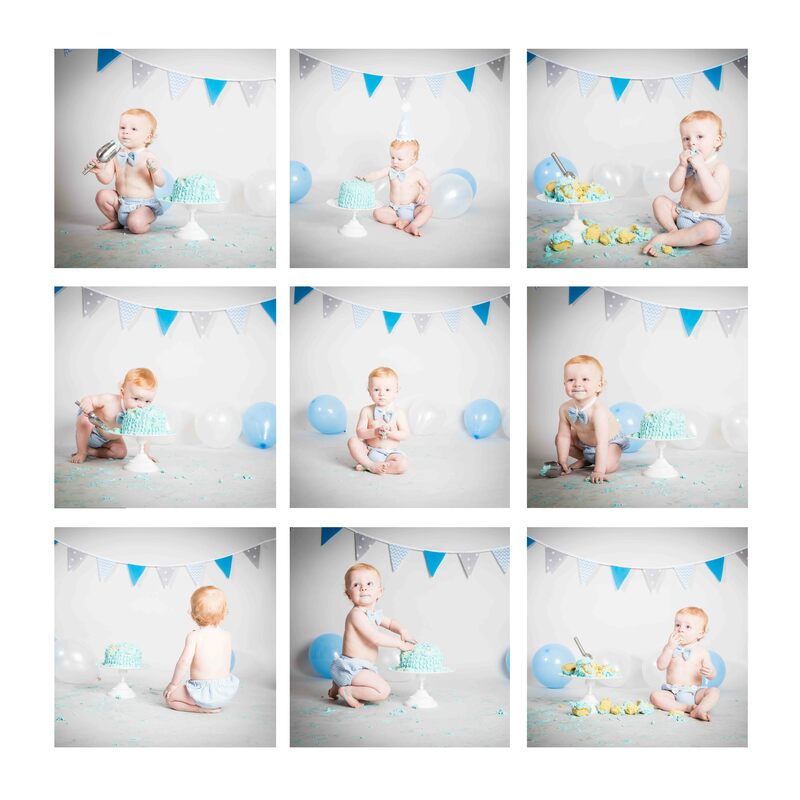 The shoot is a wonderful way to commemorate your little one’s 1st Birthday. The sessions provide a wonderful keepsake for your home and are a fun experience for everyone involved. A cake is included in the cost of your photoshoot which we will provide. These are bought in and so they comply to all food safety regulations. Please notify us at the time of booking if your child has any food allergies. You’re also more than welcome to bring in your own cake.